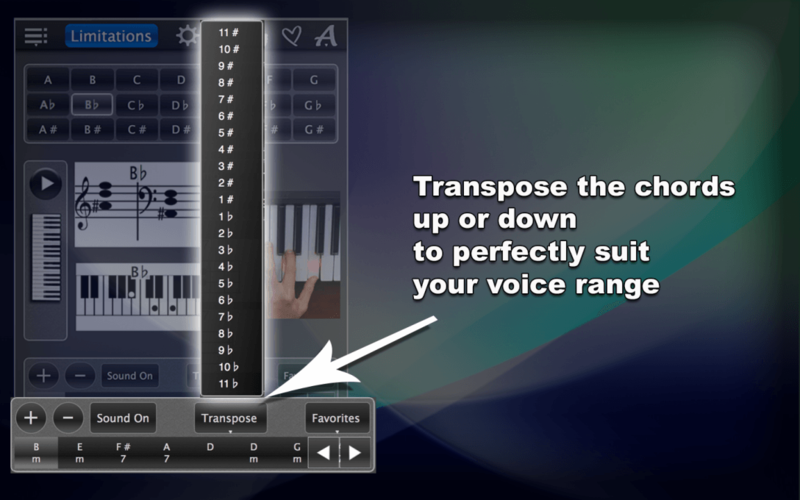 Learn to play the piano with this free app! 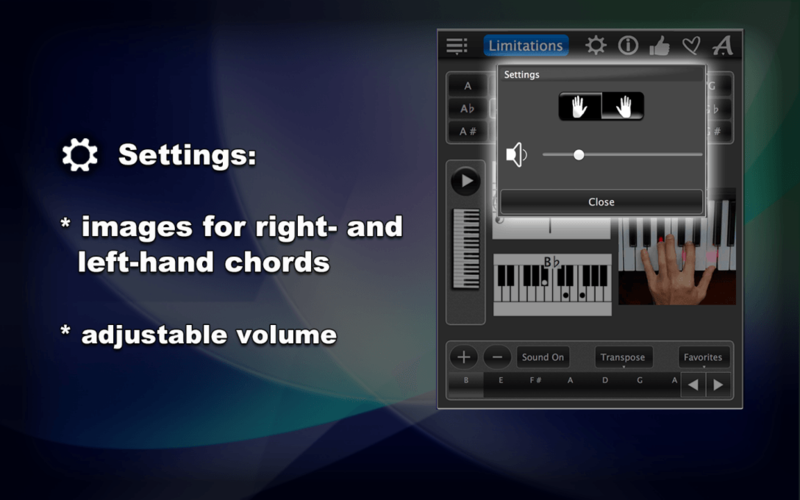 Piano Chords Lite offers you all major major chords that you can use to play popular songs. 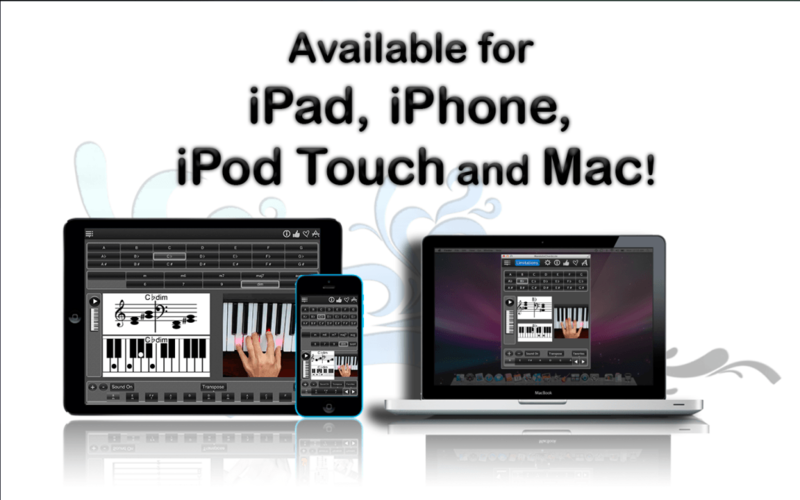 The app will also be useful for those who want to learn more about concert pianos or keyboard games. 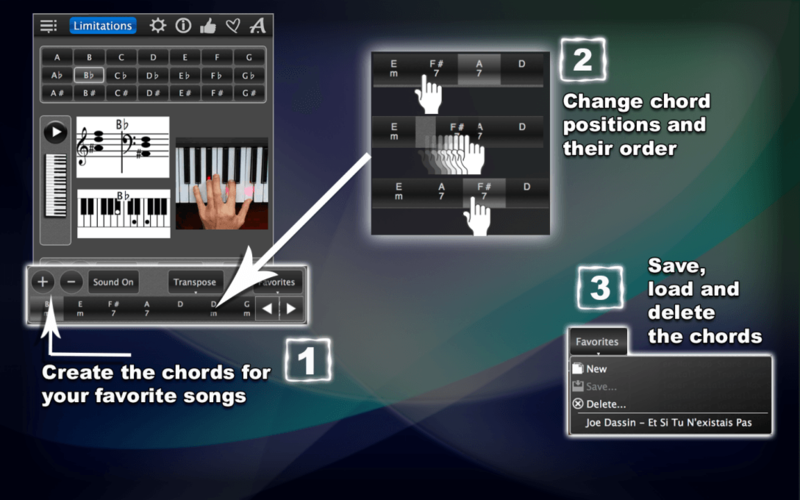 Select a chord and this piano app shows it in triplicate: As Music notes, as marked piano keys and as the finger position on the piano keyboard, so you know exactly how to play this chord. Press Play to hear this chord. 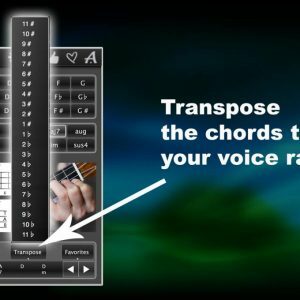 You can create your own chord sequences for your favorite songs, change the order of chords in the chord sequence any time, or transpose chords and chord sequences into the optimal tonality for you and your vocal voice. In addition, you can save, delete and reload your chord sequences in favorites. The user interface of this piano app is very easy to use. You can adjust the volume, select chords for the right or left hand, insert chords and chord sequences into your documents using drag & drop. You don’t need a music teacher and no numerous how-to videos to play and learn the major chords! 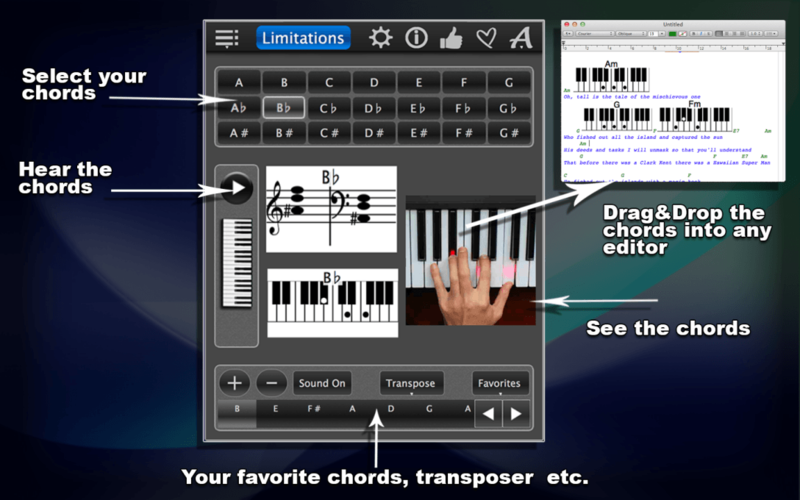 With piano chords Lite You can still play a lot of chords yourself today! Did we mention Shon that this piano app is free? Download Now! 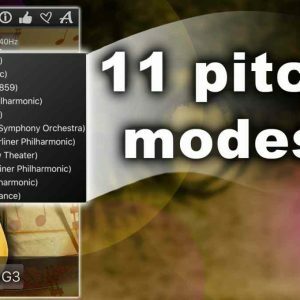 If you need more chords, including minor chords, take a look at our 120 Piano Chords – App!